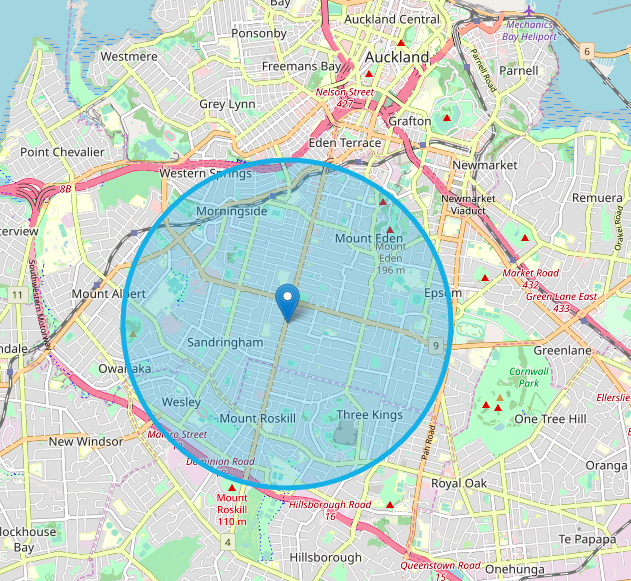 ﻿Our delivery range is a circle of 2.5km around our store. Please see the map. Please order online here for deliveries. There is a minimum order of $30. Our delivery charge is just $5 per order. Stumpy's uses recycled paper for our pizza boxes, and hopes you will recycle them when you finish.